Be part of a team that leads you to your Professional Best! Are you looking to be a part of a team of outstanding massage therapists who are committed to their clients and each other in a clinic that runs with a clear vision, direction and teamwork? You as a professional will be supported, coached and fostered in an environment that brings satisfaction and fulfillment. Our award-winning clinic continues to grow and we are looking for a Registered Massage Therapist to join our team! We take great pride in providing advanced care and have built an environment that exudes respect and promotes your growth and development as a therapist, emphasizing great clinical care with assessment skills and client communication. 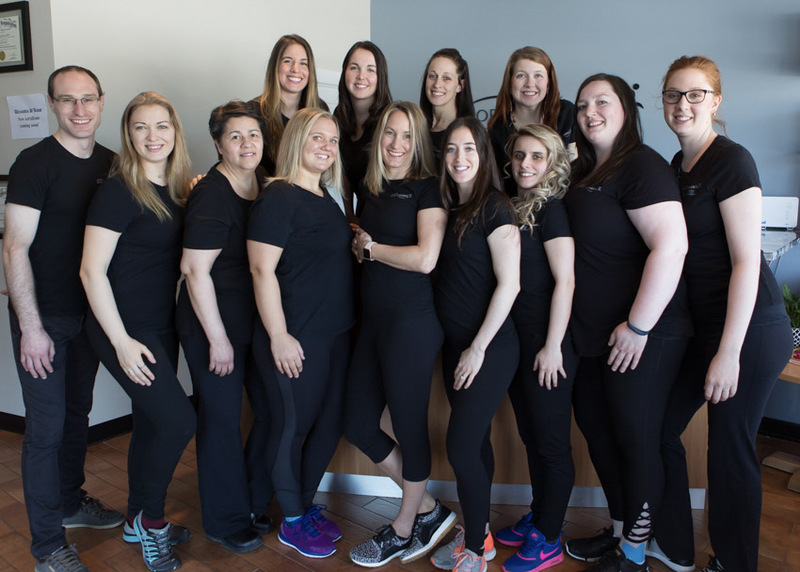 Core Elements has a strong network of referrals with Physicians, Physiotherapists, Chiropractors, other health care professionals and local fitness facilities which helps us ensure a holistic approach to our strong and growing client base. We also actively support our massage therapists in giving back to the local community, volunteering and participating events that bring awareness to the importance well-being and massage therapy. The benefits are not only great for our clients, but for you too! We strive to maintain an environment of positivity and trust that you look forward to working at each day. There are group-continuing education workshops, clinical mentoring, incentive programs, fun team building events, full-time administrative team and services, high quality supplies and hydraulic tables, and a pleasant and interactive team environment with supportive and dedicated massage therapists. Please see the job requirements for the massage therapist position on our team. Able to demonstrate clear written client notes and basic computer skills as all client’s files are electronic and paperless. Continue to strive and grow as a passionate RMT! To Apply: Please review all of the items in the above job description and send your resume to Dawn at dawn@orleanscoreelements.com. We are serious in selecting those who would join our team and take care of our clients.